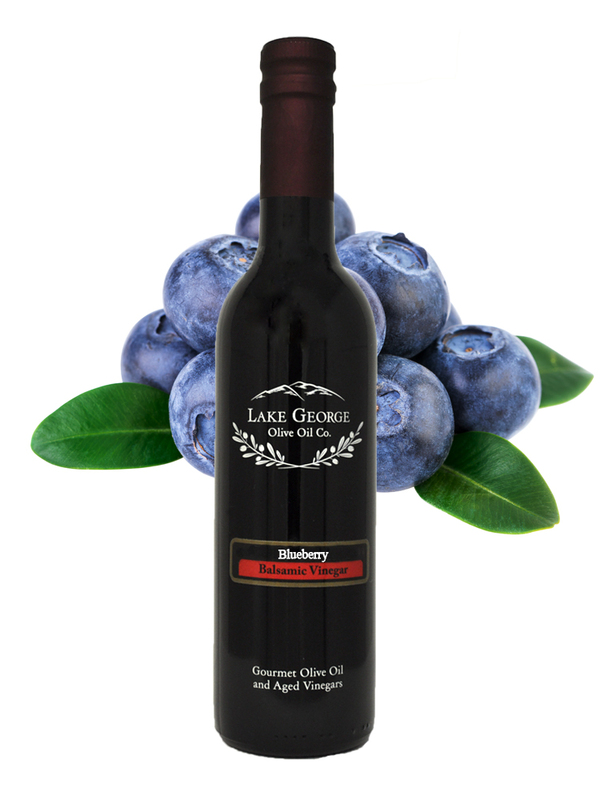 Blueberry Balsamic Vinegar – Lake George Olive Oil Co.
Our luscious blueberry balsamic vinegar is just as amazing over garden salad greens as it is over fruit or pancakes. 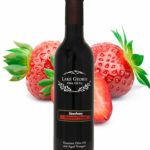 When used with bleu or feta cheese the flavor is intensified. 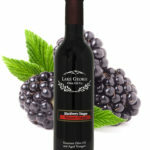 Recommended Pairings: Arbequina Extra Virgin Olive Oil, Any of our fruit infused Olive Oils, Basil Olive Oil.